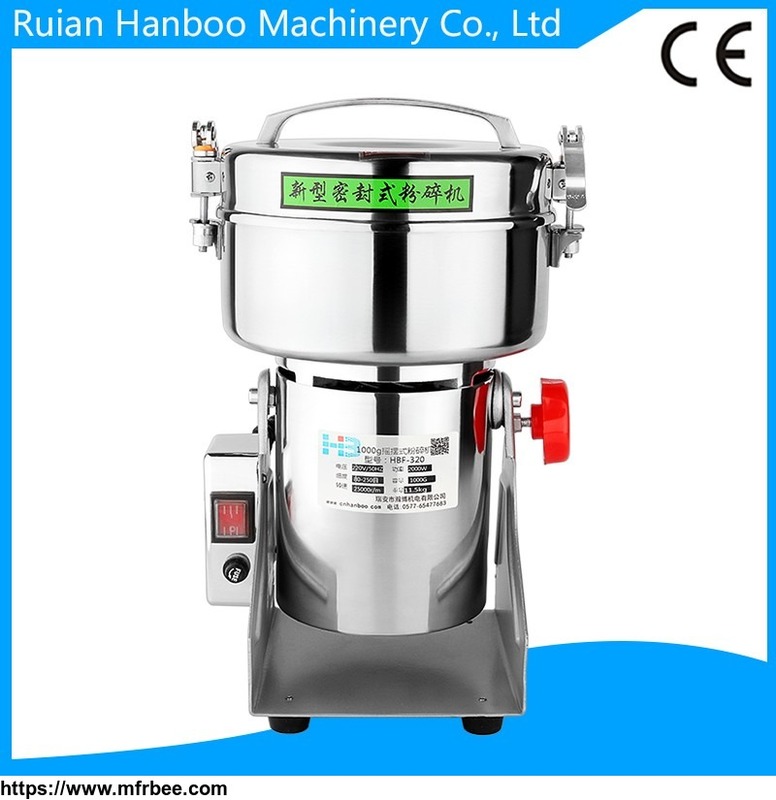 Ruian Hanboo Machinery Co., Ltd. is a professional enterprise engaged in research, development, engaged in pharmaceutical machinery, packaging machinery and food machinery science and technology. 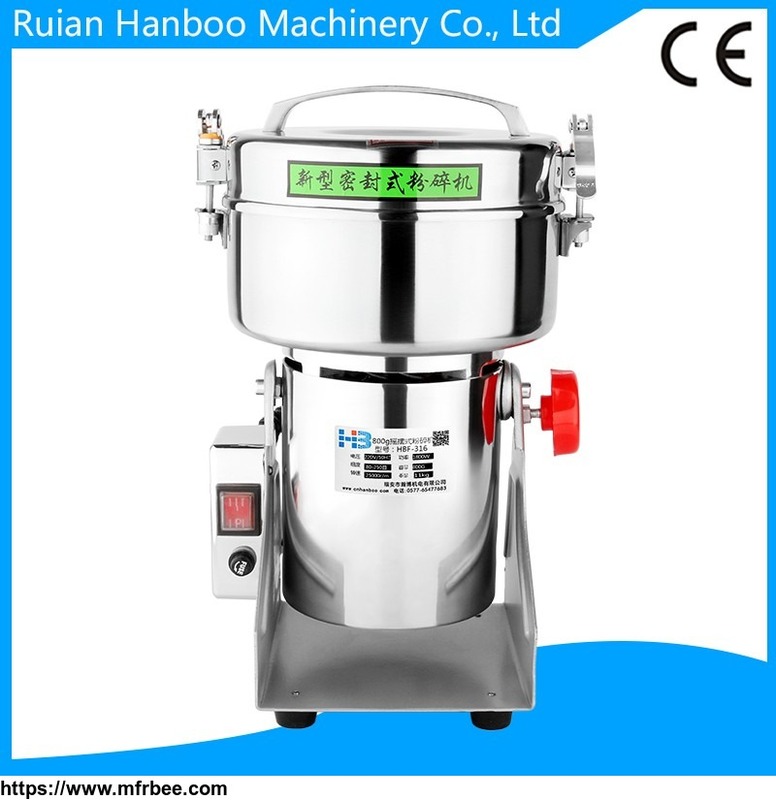 Main products: BJY series of traditional Chinese medicine decocting machine, packing machine,Chinese medicine pelleting machine,WZ series of Chinese medicine pill machine (manual and automatic), YF- series grinder for traditional Chinese medicine, DYQ- series of traditional Chinese medicine ginseng microtome, NJP- fully automatic capsule filling machine, DTJ- series semi automatic capsule filling machine, a DPP series micro auto packing machine, ZKG- series dry granulating machine, CYJ- series of polishing machine, DLW- series fully automatic multiple function vertical packaging machine cover and storage electric water heater. 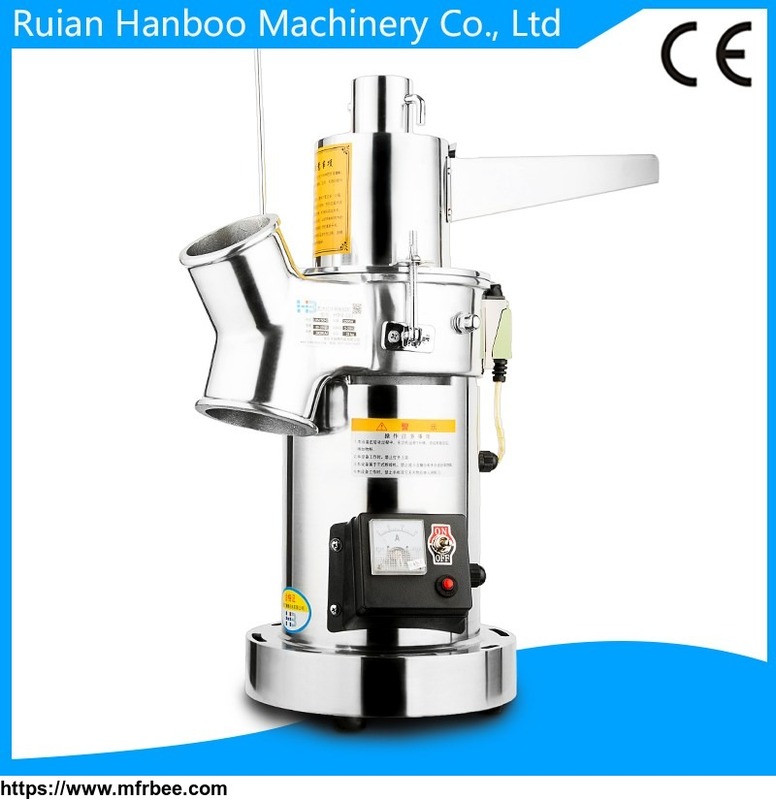 We have a number of high-quality professional and technical personnel, over the years company always with "integrity, mutual benefit, high quality, low cost, fast" service concept won the domestic and foreign customers trust and praise. We give customers not only quality products, more perfect after-sales service, so that every user can get our company's full support. Our company adhering to the "people-oriented, customer first, quality, pioneering and innovative" policy, continuously improve product quality, strengthen and perfect after-sales service, sincere with you hand in hand and, create more brilliant tomorrow. 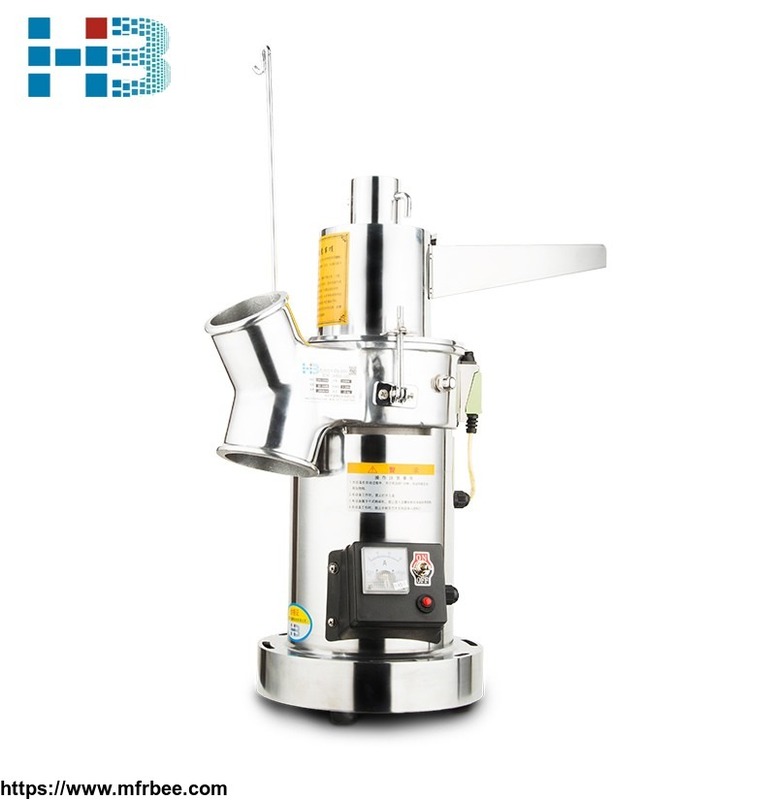 1500g Coffee Grinding Machine,Coffee Dispensers,Coffee Disintegrator,Sugar Mill.